Only 2 more sleeps before AVCF Kon Tum mission will begin. Our Vietnamese volunteers have been working hard to prepare 1200 gift packs for impoverished, underprivileged and disadvantaged children in Kon Tum. 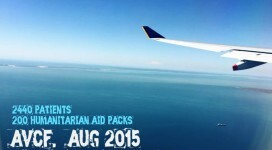 Ever thought about doing something satisfying and of great service to those heavily disadvantaged overseas? 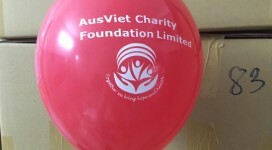 Then become an AusViet Charity Foundation volunteer and join this challenging yet rewarding mission! A very successful AVCF 2016 Mission completed! 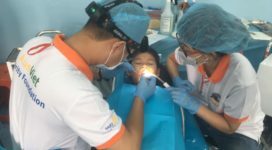 Dear Friends, Supporters and Volunteers, I am very pleased to let you know that our AVCF 2016 mission in Nghi Thuan, Nghi Loc, Nghe An province is now complete and successful. 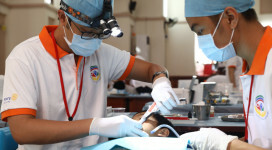 More than 70 volunteers participated in this mission.